Henri III and the English Ambassador. bonington22 - AMAZON OIL PAINTING CO.,LTD. Henri III and the English Ambassador. 1827-1828. Oil on canvas. Wallace Collection, London, UK. 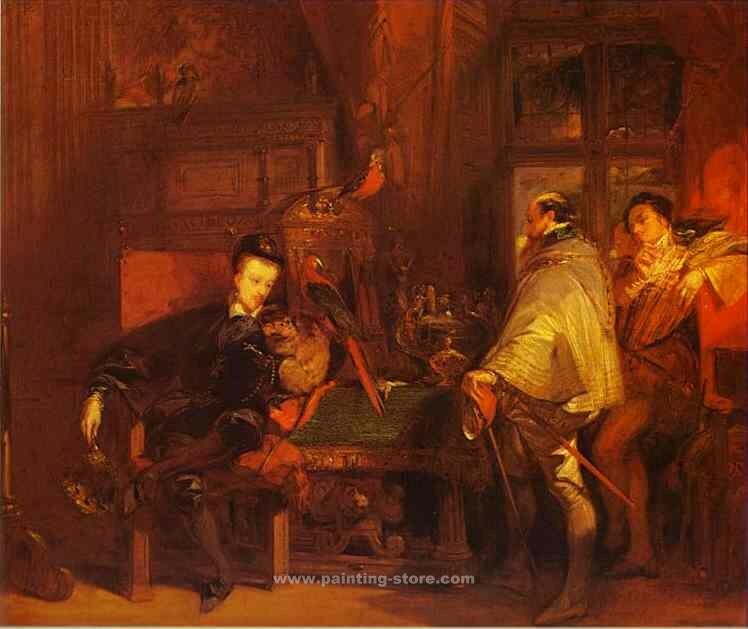 Title: Henri III and the English Ambassador.